All of a sudden it’s October (where did the year go?) and we’re at that strange in-between time. Not quite sure whether to wear a coat or get the shorts and t-shirts out. Worried about whether to pack the umbrella, the suncream or the antihistamines – or all three! 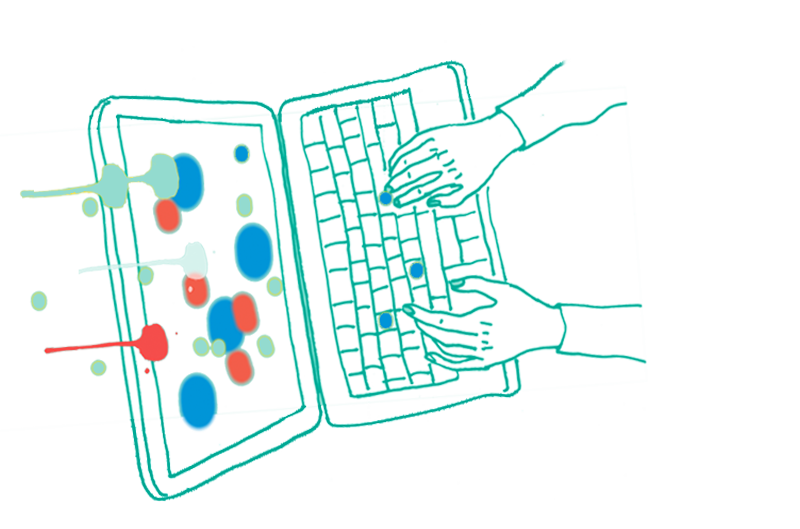 Let us restore some clarity to your lives: we are possessed of unshakeable certainty that our October new releases are as exciting and fascinating a collection of books as you’ll see in any month. There’s something for everyone, and what’s more, we’re prepared to put our money where our mouth is: have a look over our offerings below, then head to our Facebook page and tell us which one you’d like and why, for your chance to win a copy! 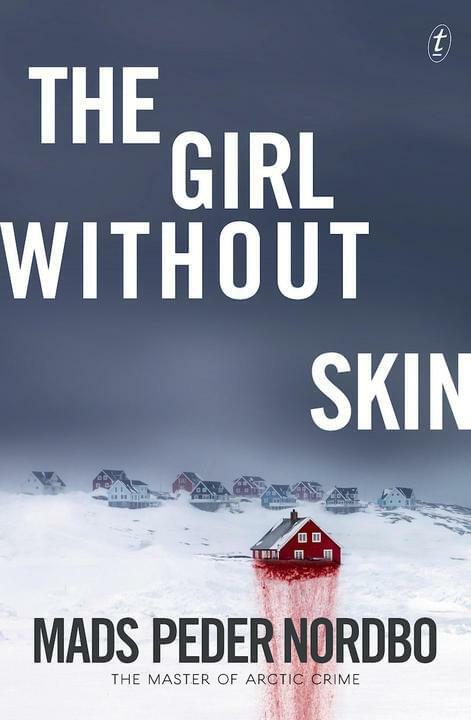 Combining Inuit folklore, arctic politics, Viking history and a haunting mystery, The Girl Without Skin is a brutal thriller from a new master of ice-cold arctic crime. Clare Wright’s epic new history tells the story of that victory – and of Australia’s role in the subsequent international struggle – through the eyes of five remarkable players: the redoubtable Vida Goldstein, the flamboyant Nellie Martel, indomitable Dora Montefiore, daring Muriel Matters, and artist Dora Meeson Coates, who painted the controversial Australian banner carried in the British suffragettes’ monster marches of 1908 and 1911. 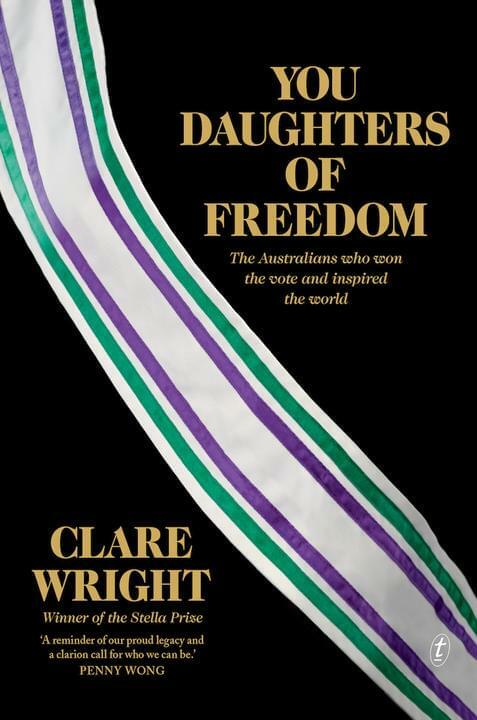 With You Daughters of Freedom, Stella Prize-winner Clare Wright brings to life a time when Australian democracy was the envy of the world – and the standard bearer for progress in a shining new century. Over the millennia Europe has received countless immigrant species and transformed them. A hundred million years ago, it was a tropical island archipelago where the first coral reefs formed. It was once home to some of the world’s largest elephants. And it played a vital role in the evolution of our own species. Since the first modern humans arrived in Europe 40,000 years ago, they have exerted an astonishing influence on the continent’s flora and fauna. Even now, Europeans lead the way in wildlife restoration – there are more wolves in Europe today than in the USA. 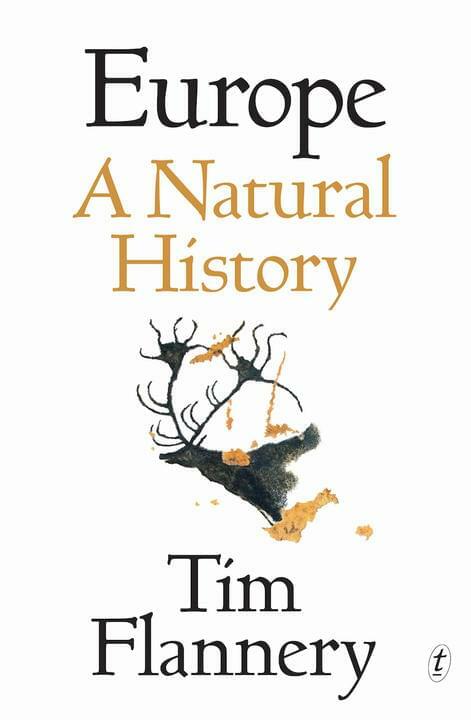 Europe: A Natural History is more than the story of Europe and the Europeans, it is a book that will change our understanding of life itself. 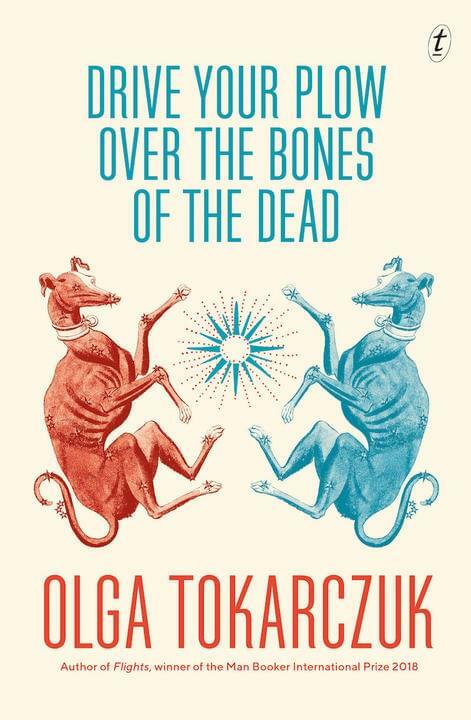 In a remote Polish village, Duszejko, an eccentric woman in her sixties, recounts the events surrounding the disappearance of her two dogs. When members of a local hunting club are found murdered, she becomes involved in the investigation. Duszejko is reclusive, preferring the company of animals to people; she’s unconventional, believing in the stars, and she is fond of the poetry of William Blake, from whose work the title of the book is taken. A subversive, entertaining noir novel from the winner of the 2018 Man Booker International Prize. A handsome full-colour book pairing unique items from the Tasmanian Museum and Art Gallery with diverse selections of original writing about the southern state. Indigenous dispossession, a cruel penal history, gay-rights battles; exceptional landscapes, unusual wildlife, environmental activism; colonial architecture, arts and crafts, a thriving creative scene – all are part of the story of Tasmania. 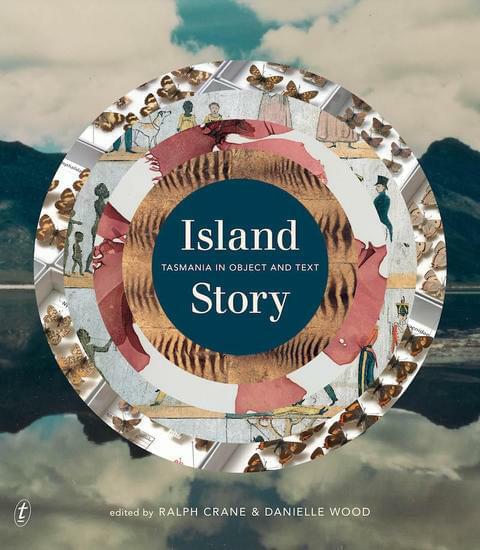 In Island Story, Ralph Crane and Danielle Wood select almost sixty representative TMAG objects – from shell necklaces to a convict cowl, from colonial scrimshaw to a thylacine pincushion – which find their expression in the unparalleled collection of Hobart’s TMAG. 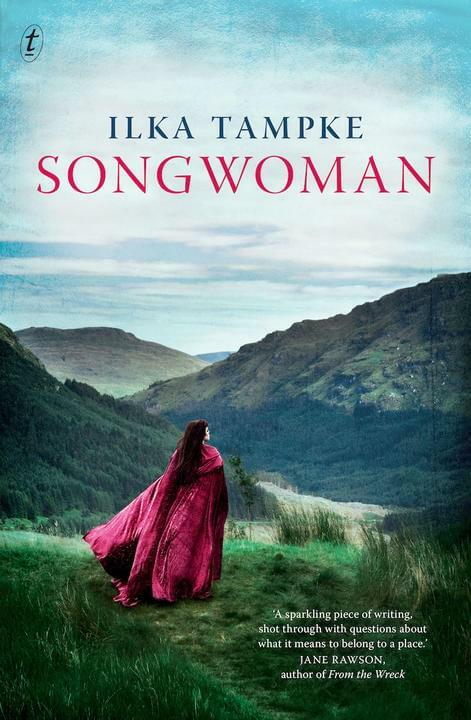 Haunted by the Roman attack that destroyed her home, Ailia flees to the remote Welsh mountains in search of the charismatic war king, Caradog, who is leading a guerrilla campaign against the encroaching army. Ailia proves herself an indispensable advisor to the war king, but as the bond between them deepens, she realises the terrible role she must play to save the soul of her country. 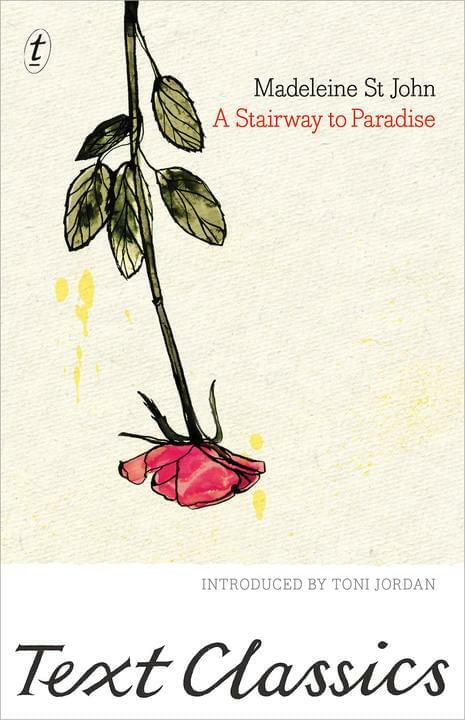 Freeman’s is a cross between a journal and an anthology, and occupies a unique space in the literary landscape. This thought-provoking and timely issue explores established and shifting ideas of power and authority in today’s increasingly volatile social, political and moral landscapes. 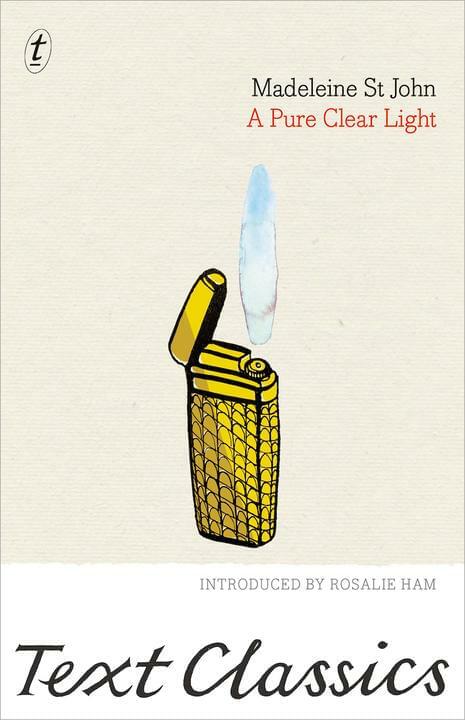 It features new work from established writers including Margaret Atwood, David Mitchell, Eka Kurniawan, Eula Biss and Australia’s Josephine Rowe alongside emerging voices from around the globe. 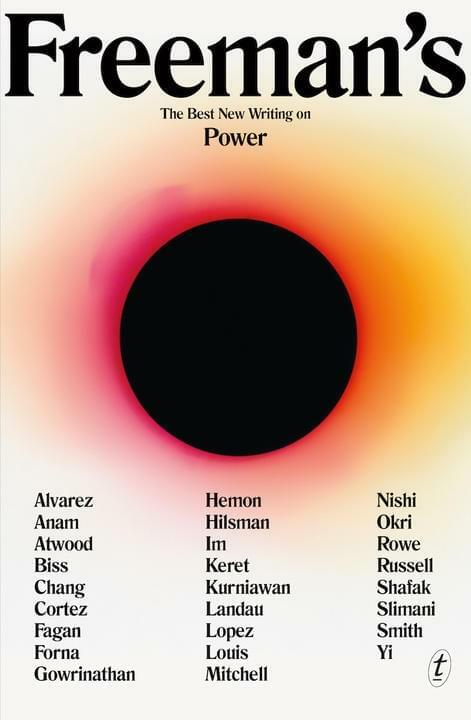 In today’s era of fake news, Orwellian language and shrinking media coverage, Freeman’s: Power looks set to reshape the literary conversation. Alex and Andrew are friends. And Barbara…Barbara is a goddess. Here is the eternal triangle, the story of three people in an unhappy tangle of emotions, none able to articulate the precise quality of their longing and dissatisfaction. Are any of them truly interested in reaching the ‘paradise’ they claim to be seeking, or are they actually trying to avoid it? In St John’s hands, what is commonplace is transformed and transcendent. This is the work of an extraordinary writer. Simon and Flora Beaufort have three perfect children and a comfortable, happy life in London. When Flora takes the children for a month-long vacation in France, Simon stays home to work on his latest film project…what could go wrong? A Pure Clear Light examines a marriage at the moment it goes haplessly off-track: Simon succumbs to the temptation of his cool, blonde accountant and Flora heeds the cry of her reawakened faith. Ultimately, though, neither Simon nor Flora can escape the revelation that lies beyond excuses and remorse and candour, at the heart of the phenomenon called love. A has already been wrestling with powerful feelings of love and loneliness. Now comes an understanding of the extremes that love and loneliness can lead to – and what it’s like to discover that you are not alone in the world. 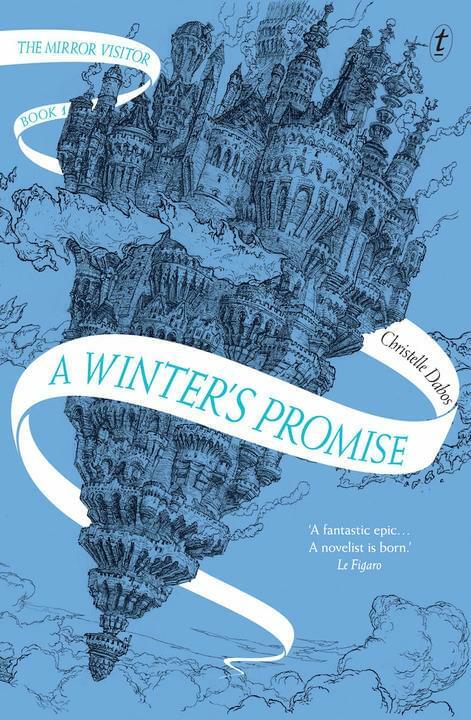 With a feisty, unforgettable heroine, a rich universe, romance and thrilling intrigue, A Winter’s Promise will appeal equally to readers of Cornelia Funke, Scott Westerfeld and Margaret Rogerson. 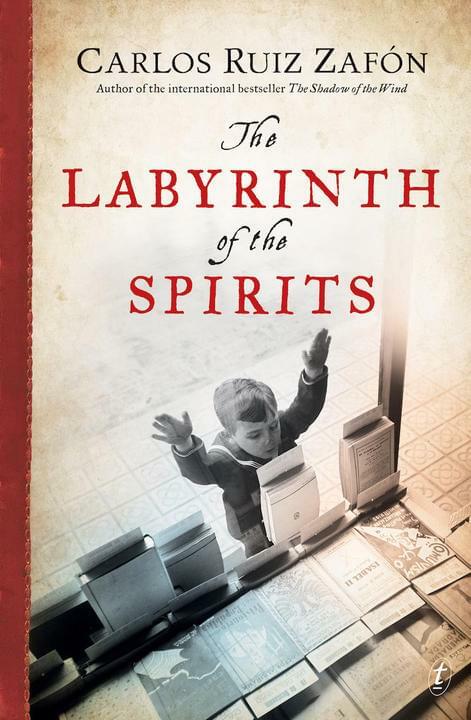 This is the absorbing first instalment in the bestselling French fantasy series The Mirror Visitor Quartet – winner of the Grand Prix de l’Imaginaire. This is the delightful second book in the Huggabie Falls Trilogy from the 2017 Text Prize winner, Adam Cece. More exciting adventures beckon for Kipp, Tobias and Cymphany as the residents of Huggabie Falls suddenly face their worst fears. Where did those fears suddenly appear from? Things like Brussels sprouts with Scottish accents, terrifying teddy bears and even an extinct dinosaur that tries to eat Cymphany – how can these things be? Will the three friends, along with the now-reformed Felonious Dark, find the mastermind behind these unbelievably scary happenings before it’s too late? 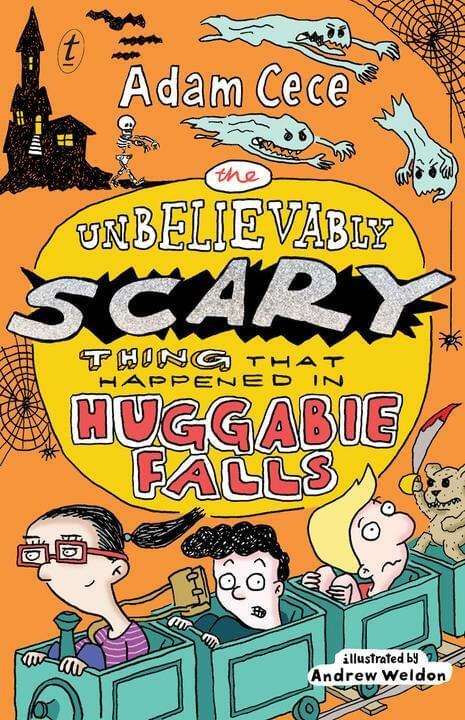 Just like book one, The Extremely Weird Thing that Happened in Huggabie Falls, this entertaining sequel is packed with wild humour and fast-paced action that will terrify, amuse and delight readers of all ages. 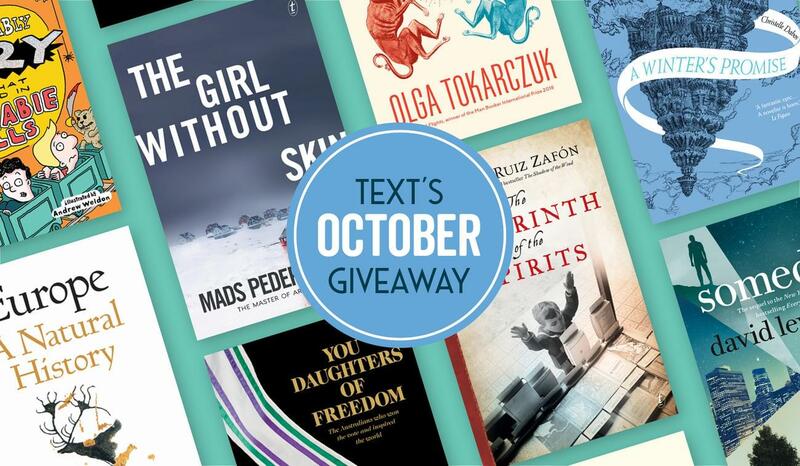 For your chance to win one of our wonderful October books, visit our Facebook page and tell us which one you would like and why. The competition is open to AU/NZ residents only. Entries close 23:59 AEST Sunday 7 October. 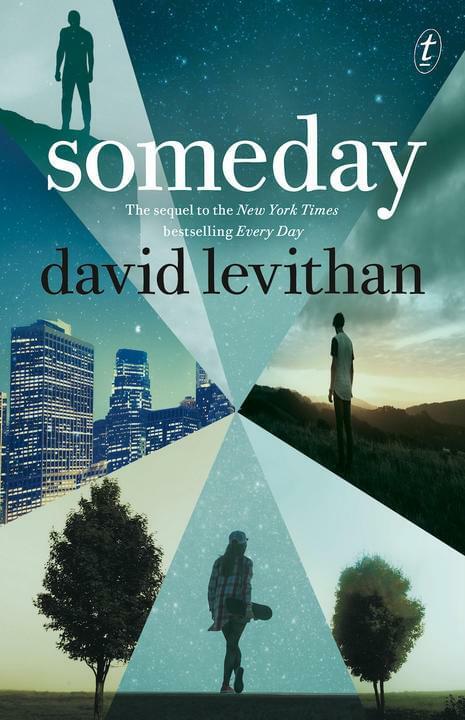 Winners will be notified via Facebook (one book per person only).